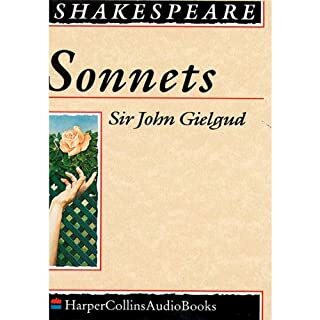 Here are 154 poems performed by by the wonderful Sir John Gielgud in this Shakepseare collection of the Sonnets. Shakespeare's sonnets deal with such themes as the passage of time, love, beauty, and mortality. All but two of the poems were first published in a 1609 quarto entitled Shake-Speares Sonnets: Never before imprinted. Brought Death into the World, and all our woe...."
So begins the greatest epic poem in the English language. In words remarkable for their richness of rhythm and imagery, Milton tells the story of man's creation, fall, and redemption, "to justify the ways of God to men". 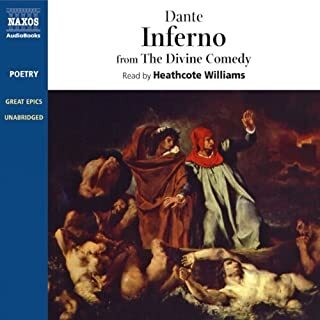 Here, unabridged, and told with exceptional sensitivity and power by Anton Lesser, is the plight of Adam and Eve, the ambition and vengefulness of Satan and his cohorts. This edition of Paradise Lost seems superior to the one narrated by Fredrick Davidson, which is also available on Audible. Davidson'a intonations are more emphatic, but he misses the stately regality and austerity which are more appropriate for this epic. Short music precedes each of the books of the poem, the baroque nature of which helps to prime the reader for a magnificent theme. Paradise Lost itself has been compared to organ music, and the analogy is an apt one. 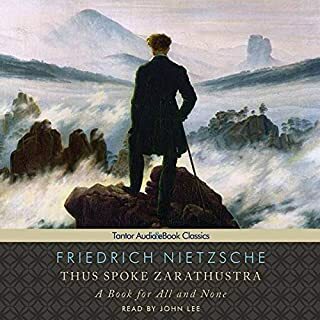 Of course, listening to this audiobook with full perception requires wholehearted attention; it is not the one to mitigate the boredom of jogging or divert the mind while doing laundry. Rewarding, but not for the faint-of-heart! Have you ever read the Book of Job? In the Book of Job, Lucifer approaches God and tells him that he has been to and fro across the entire world, and basically states that everyone in the world is a sinner and deserves to go to hell (paraphrase). God replies by asking Lucifer if he has seen his servant Job. Satan responds that Job is only good, because of all the good things God has blessed him with. "take away all those good things, and Job will curse God". And thus begins the memorable story of Job's testing by Satan, God's protection, and the ultimate blessing on Job for his faith in God. Milton, in his book Paradise Lost, has taken the same approach in story-telling to show how Satan led one-third of the angels of Heaven in an attempt to usurp the throne of God for their own glory, God's reprisal, and later how the Fallen sought to disrupt God's creation(s). Although published in 1667, 'Paradise Lost' carries the power of religious truth that is still relevant today. The language, however, can present problems for modern ears. Milton seems to especially love to use words like: adamantine, obdurate, importune, and etc... Milton was obviously creating high-poetry on par with his subject, though sometimes it can feel almost too lofty to be attainable. The imagery, if patient, can be striking and profound, when Milton's voice is not so present. Anton Lesser does a fine job of speaking life into the words without seeming artificial (though occasionally it can take on the tone of a Shakesperian play). 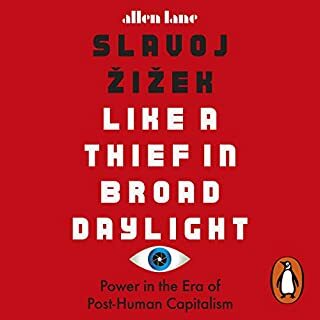 I would recommend this as an important listen, if you are in the right state of mind for such epic imagery (and sometimes tiring vocabulary). 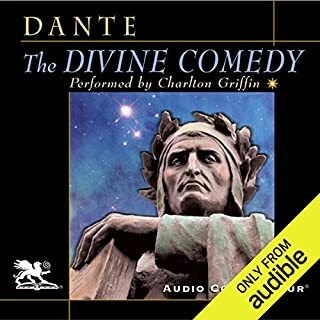 Where does Paradise Lost rank among all the audiobooks you’ve listened to so far? It's particularly easy to enjoy the poem in audio format since one doesn't get sidetracked by archaic spellings, etc. What does Anton Lesser bring to the story that you wouldn’t experience if you just read the book? I was very pleased with Anton Lesser's recording. 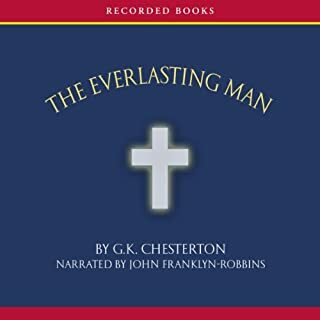 There is a more highly rated recording available on Audible. I listened to the samples, and concluded that Lesser understood what he was reading. Listening to the entire poem confirmed that for me. Very well done! The greatest piece of English literature presented in the best possible format. The reading is masterful. My highest recommendation. 1) Anton Lesser is magnificent. 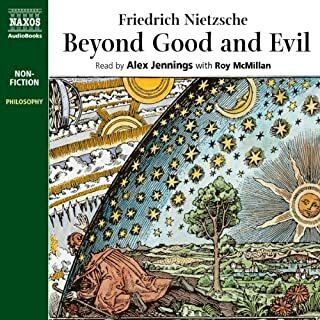 2) This audiobook divides Milton's epic into nine parts for some reason. This makes it very tedious to find any given book of the poem. 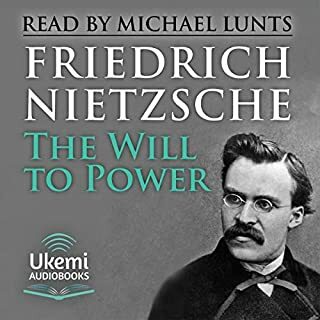 As a teacher and active reader of Milton, this makes the audiobook inconvenient for me -- hence the low overall star rating. 3) You should probably listen to this version anyway, as Anton Lesser is magnificent. I read and loved Milton in grad school, thanks to an outstanding professor. I have not read him recently, but hearing the blind poet read is how most people experienced him for many years. The work's greatness is even more apparent when heard than when read. This is not a work to breeze through either way, however. I have yet to listen to the complete recording, but know this is one that I will treasure, playing over and over. The sound of Milton's epic is so much of the poetry and the meaning, and it helps to have an excellent reader. Paradise Lost is one of those books that can be hard to deal with if you try to read through it on your own. The different spellings of words and the archaic language could drive you crazy. Luckily, a good voice talent can bring the text alive, or, at the very least, give it clarity. Anton Lesser is just such a voice talent. Even though I have only played the first few minutes of this recording, I can tell he really gets it. Lesser is a Naxos regular, and he's recorded a lot of Shakespeare. Since Shakespeare and Milton both wrote in blank verse, I have to wonder if doing all that Shakespeare helped him prepare for Milton. He certainly knows how to pace the reading, and he truly understands the power of good poetry. In short, this recording comes highly recommended. What did you love best about Paradise Lost? Allowing the words to flow over me I was touched and enthralled by the beauty, tragedy, joy and magnificence in the scale that the epic portrays. 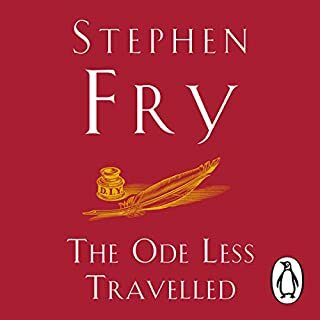 Listening provoked me to read and reading, contemplate the beauty and affliction of our existence, contrasting what might have been with our human condition. Belief is not a prerequisite any more than any mythic tales handed down through the ages require. Perfection, an idea implanted innately in the psyche languishes in the real world yet frustrates all our efforts to confound an uncompromising world. Still a great elegantly written classic. A must read/hear for anyone. A sincere rendering of a most important epic poem. The poem was read well. The story of mankind's creation and fall into sin comes alive. 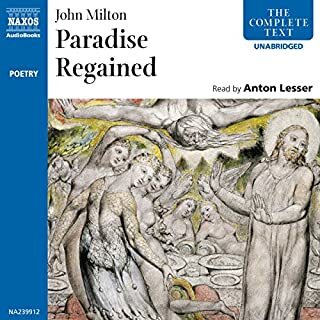 Complete the circle by reading Anton Lesser's rendition of "Paradise regained"
Paradise lost is a poem that gains greatly by being read aloud. Passages which on the printed page may seem convoluted and obscure can be made clear by a good reader, and Anton Lesser is, as always not merely a good but an outstanding reader. 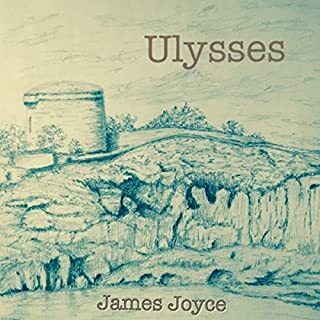 His voice at first may seem slight and lacking resonance but he follows the argument and pace of the narrative with great intelligence and is able to differentiate and characterise convincingly all the different voices that speak in the poem. 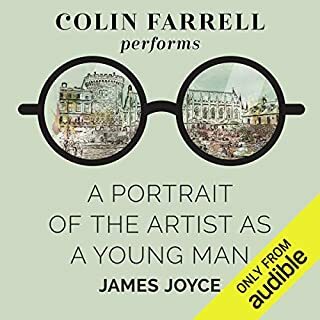 This skill is essential, since unlike the abridged version published by Naxos some years ago, he is the sole narrator. As such he does a superb job throughout the long and varied length of this poem. The old Argo recording of substantial portions of the epic still seems to me unmatched -with Tony Church as a superb narrator, Michael Redgrave as a splendidly theatrical Satan, Michael Hordern as a plausible God the father, Prunella scales as a movingly characterised Eve. The use of different voices is undoubtably better and more in keeping with the strong dramatic element in this epic. It is a pity that this and other Argo recordings are no longer available. 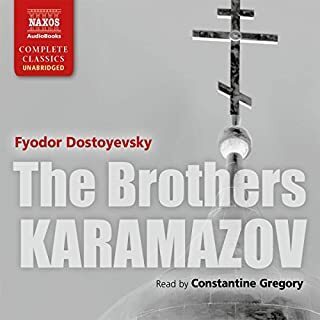 But Anton Lesser as a single narrator does the job perhaps as well as it can be done (and is certainly preferable to the pedestrian version by Frederic Davidson). If you know Paradise Lost, you will find Anton Lessor's reading always clear and often illuminating.If you are approaching this marvellous poem for the first time, this reading is an ideal way to gain an overview of the whole epic. Paradise Lost was always something I wanted to read but never got round to. 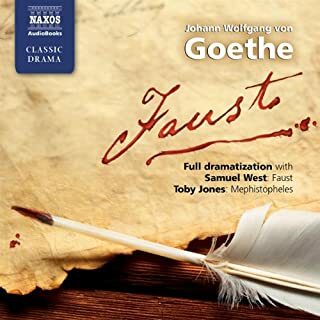 This is an excellent performance; Anton Lesser brings the text to life, imbuing the characters with power and emotion. 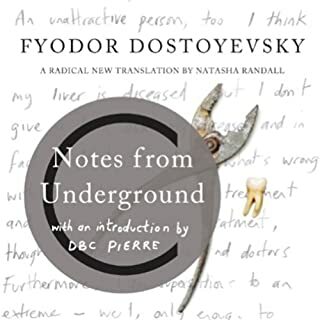 Because of this, I would recommend this audiobook over the print version any day of the week. If you could sum up Paradise Lost in three words, what would they be? Would you be willing to try another book from John Milton? Why or why not? Milton is very much the key to the Puritan Commonwealth, and a huge influence on most later English writing down to about the 1920's. If you want to understand the Puritan regime, you probably need to read lots of Milton. If you only want to know what happened next (after Shakespeare) Paradise Lost on its own is probably enough (especially in this version). One of the strengths of Lesser's performance is that he allows the blur between (say) Satan and Moloch to come through, without entirely obliterating the difference between their characters. Milton's characters are not strongly differentiated (the way that Shakespeare's and Marlowe's are) - this is a Borg world. Lesser is nearly unique among readers in showing this without letting it become a weakness. You can't film Paradise Lost. Milton was blind by the time he wrote it. It is an invisible poem- that is half the point. The Puritans shut the theatres for a generation, but Milton's early work Comus is a play without the costumes, the scenery, or most of the characterisation. Paradise Lost is best thought of as an Oratorio: a drama, but with most of the action removed, and a heavy dollop of moralising to make up for that. Lesser has the dramatic skills of an actor, but also the penetration of a philosopher. You need both for this hybrid work. Anton Lesser's reading is by far the most coherent of the many available. 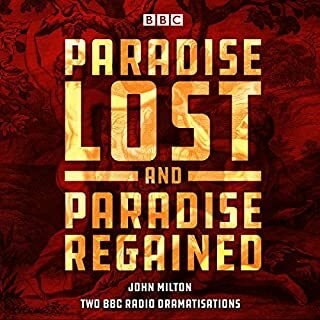 Anton Lesser's sensitive reading of Paradise Lost made it, for me, a wonderful walk through the maze of Milton's endless confusion of clauses and sub-clauses. By means of subtle alteration to timbre, tone and volume, Lesser gives each of the many voices character and colour. Now, when I re-read Milton's amazing poem, I will do it hearing Anton Lesser's beautifully moderated voice at every word. Pure joy. Why can’t publishers be bothered to re edit a great performance to fit a digital medium? The chapter breaks have wining ‘period’ music. The chapter breaks do not fit the books chapters or add anything to this excellent performance. Seem to be leftovers from what was edited for tapes or CDs. 12 books divided into 9 chapters... why? Wonderfully read, period music not too intrusive, why not a chapter for each book? Baffling. 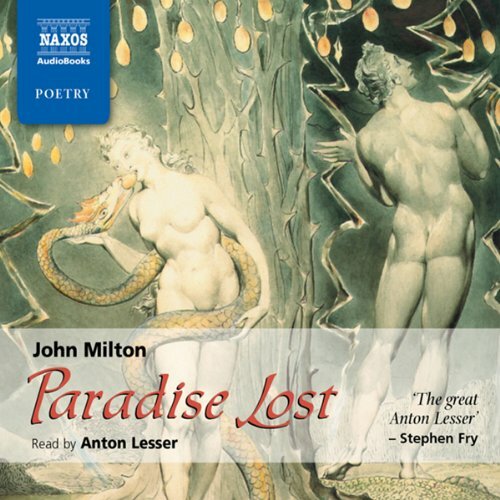 I could not have read Milton's masterwork without the help of Anton Leader's frequently marvellous narration. Lesser brings out the emotional power and poetic gravitas of Milton's story that it might be easy to miss just reading it. Paradise Lost is not an easy read by any means, and there are passages which will be of little interest to most modern readers, but I would recommend it to anybody who loves language and literature. It asks questions about the nature of existence and of human nature which resonate to this day, even if Milton's theologically derived (though frequently non conformist and even heretical) answers might not chime with our modern worldview. 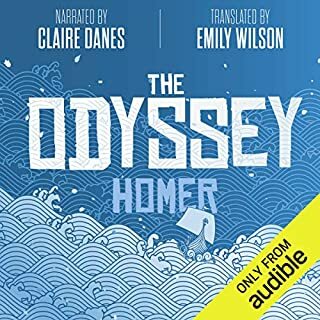 If you're struggling to read this epic poem or understand it, try this audible tape. 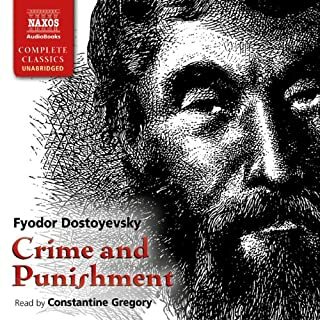 Well narrated and helps you understand the books a lot more through the narration. I advise reading it alongside it to let it sink in.